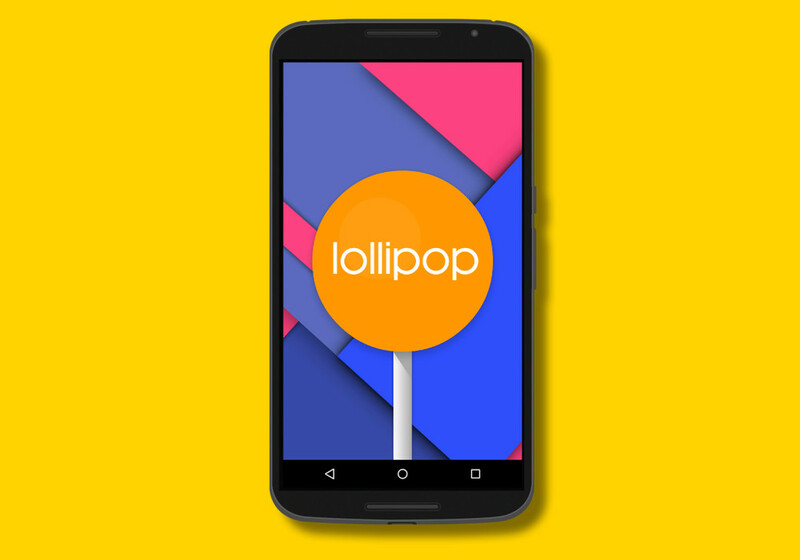 Android 5.0 “Lollipop” is without a doubt one of the biggest (if not the) Android releases to date. There are 5,000 new APIs for developers to take advantage of, a brand new design language that will re-shape the way we look at and use apps going forward, and a couple of dozen new forward-facing features that you and I can take advantage of from day one. Because it has been such a massive release, we have spent the better part of the last couple of months diving through the biggest features that we wouldn’t want anyone to miss out on. From a mini tour of 5.0 to the new power of Android Beam to screen pinning to multiple account setup on phones to the way Chrome acts within the app switcher, we have tried to cover almost all of it. Most of our coverage of each individual feature has been through videos, all of which you will find below, but some were better explained through words and pictures. What we have done is try to combine them all in a single post (with excerpts from individual posts) so that you can catch up in a hurry or refresh those brains of yours. We know that most Nexus and select Moto X owners have had Lollipop for the last week, but it won’t be long before the rest of you are here as well. To enter your life with Lollipop as an educated Android user, be sure to dive through the list below. Notification controls and Do Not Disturb mode are huge parts of Android 5.0 “Lollipop.” You can now fully control specific apps and when or how they show you information. Couple notification control with a newly introduced Do Not Disturb mode and you have pretty advanced controls over the information that shows up on your device. In Android 5.0 “Lollipop,” Google is introducing two new options for restoring your devices – Tap & Go, and specific device restores. The first, actually works just like it sounds; you tap your old device to your new device and go! With specific device restores, this is Google’s way of letting you decide which specific device you want to restore from, a method that is incredibly handy should you deal with or have owned multiple Android devices. Both are equally great, so we wanted to make sure you understood each. If you asked me to tell you what my favorite feature is from the Moto X line, I wouldn’t hesitate to say that Moto Display is it, without a doubt. To have your phone’s display light up with useful information as you pick it up, pull it out of a bag or pocket, or as it receives a notification is game-changing. Forget the LED light, we all need Moto Display in our lives. So what happens to Moto Display when Google and Motorola partner up to deliver the next Nexus phone, the Nexus 6? You get Ambient Display, which is Google’s take on our favorite phone feature in years. Back when the Android L preview was first released, we told you how excited we were that Android Beam was now included in the share menu. With Android 5.0 “Lollipop” official and up and running on our Nexus 5, we wanted to show you exactly why it is that we are so excited. In short, it makes sharing almost anything (more than just photos and links) in between devices so much easier. In Android 5.0 “Lollipop,” users can finally setup Guest accounts and additional user profiles on phones, similar to what has been available on tablets for some time. Whether you need to hand your phone to your friend for a quick call or email because their phone died earlier in the day, or because you have kids that are constantly asking for some time with your phone to game, know that your main profile will remain safe and untouched at all times. The idea behind a trusted device is pretty simple (our tutorial on the Moto X) – when you have select Bluetooth devices paired to your phone, you can tell your phone to let you bypass a secure lock screen without having to enter a PIN, password, or pattern. It could be a watch that you wear with your phone all day, so that your phone remains mostly unlocked when with you. Or it could be your car, for example, which would allow you to skip by your lock screen security to make for easier (and safer) access while on the go. When Android 5.0 “Lollipop” went into a final preview build shortly after being announced by Google, we ran through a series of features to make sure you knew all about the awesomeness that was about to grace your phone or tablet. One of those features was Smart Lock, which is Google’s take on Trusted Devices, a feature that uses Bluetooth or NFC (or your face in Lollipop) to allow you to bypass secure lock screens when you are near, but securely lock the device when you need it most. We are happy to report today that Google has added a new and incredibly useful feature to Smart Lock, thanks to the latest Google Play Services 6.5 update that began rolling out yesterday. That’s right, Smart Lock just got better without a system update.